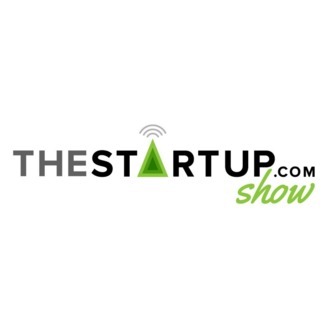 Designed to entertain, educate, and propel entrepreneurs ideas and startups forward, THESTARTUP.com's Entrepreneurial Journey show is hosted by Brian Church and Gabriel Aviles. 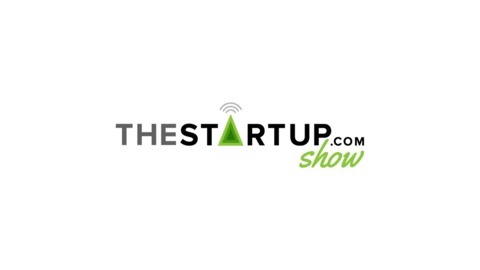 The weekly show features stories from entrepreneurs, ideators, coaches, investors, and leaders in the entrepreneurial and startup ecosystem, as well educational segments specifically designed for those wanting to launch, grow, and scale their ideas. Topics include starting a business, business planning, fund raising, intellectual property, marketing, sales, work/life balance and more. Former guests include serial entrepreneur, Trey Bowles; educator and venture capitalist, Robert Grajewski; original Shark Tank shark, Kevin Harrington; creative thinker and coach, Dan Miller; small business expert, Melinda Emerson, and HGTV personality, Kristy Petrillo. Also, don't miss our Co-founder and CEO, Brian Church, speak with Entrepreneur, Investor, and Executive Coach, John Kepley. They will discuss an unexpected lesson we can learn from Elon Musk and Steve Jobs. Brand YOU: Personal Branding for Entrepreneurs with Gregg Burkhalter, "The LinkedIn Guy"